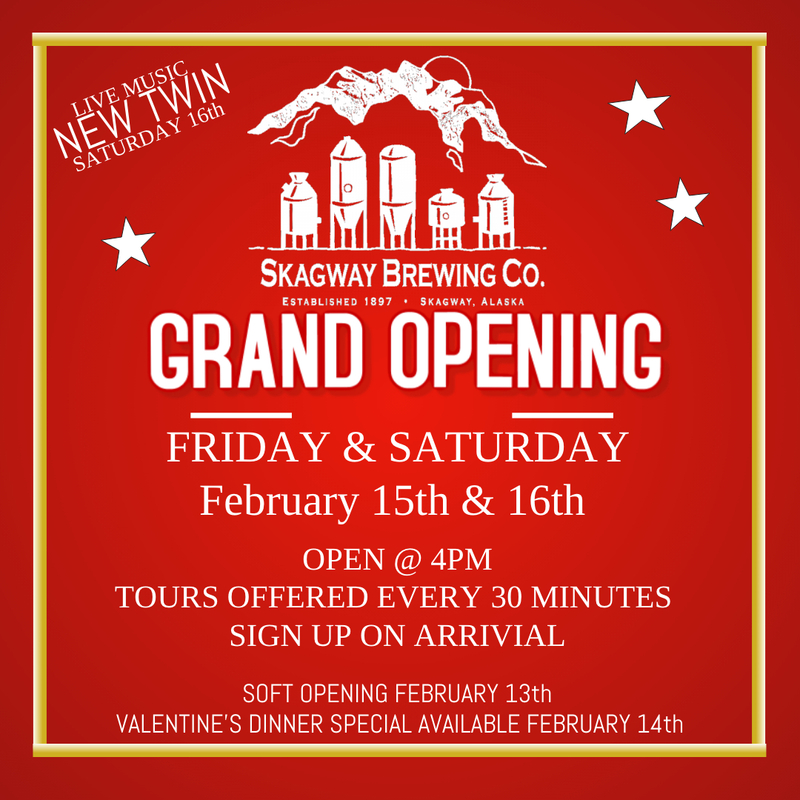 SKAGWAY, AK – Skagway Brewing Co. is putting the finishing touches on their new home including a 400-seat restaurant complete with a large gift shop and expanded brewing capacity. The new location is set to open on 4th Avenue in Skagway on February 13. 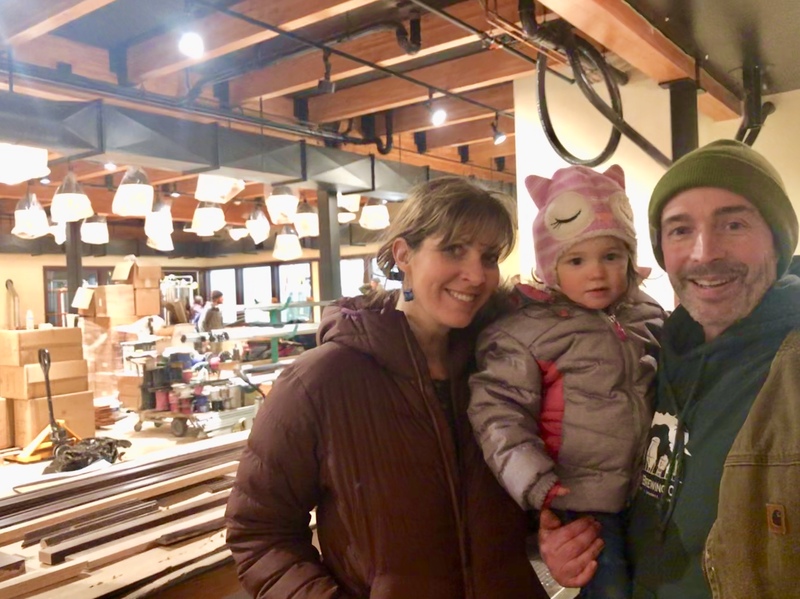 Once completed, Skagway Brewing will boast a 200% increase in seating making it one of the largest restaurants in Alaska. Additionally, Skagway’s brewing capabilities will increase by staggering 400%. The new three-story building will feature a large gift store on the first floor, along with a bar/tasting room, expanded brewery and a 1500 square foot outdoor beer garden with a one of a kind retractable awning. The second floor, accessible by stairs or elevator, will house the main dining area including a small outdoor deck that seats 24 guests and overlooks 4th Avenue with spectacular views of the mountains. The third floor has a space allotted for private dinners, tours, and tastings which will be offered in 2020. In addition to offering visitors an elevated experience, Skagway Brewing took steps to improve the restaurant impact on the environment. “Throughout the construction process we wanted to ensure that we were thinking about the expansion in a sustainable way,” Healy explains. For example, the location boasts an aeroponics indoor garden. The indoor garden will allow Skagway Brewing to grow 100% of their leafy greens and most herbs on site, rather than shipping them on a 7-day journey from Seattle. All greens served will be fresh from the plant to plate having been harvested within 24 hours. Growing capacity of these greens and herbs will be increased by 15-20%, with a boost from the Co2 generated from the brewing process that will be captured and diverted to the indoor garden. Plans to grow brewing ingredients (like strawberries) for new beers are in the works. 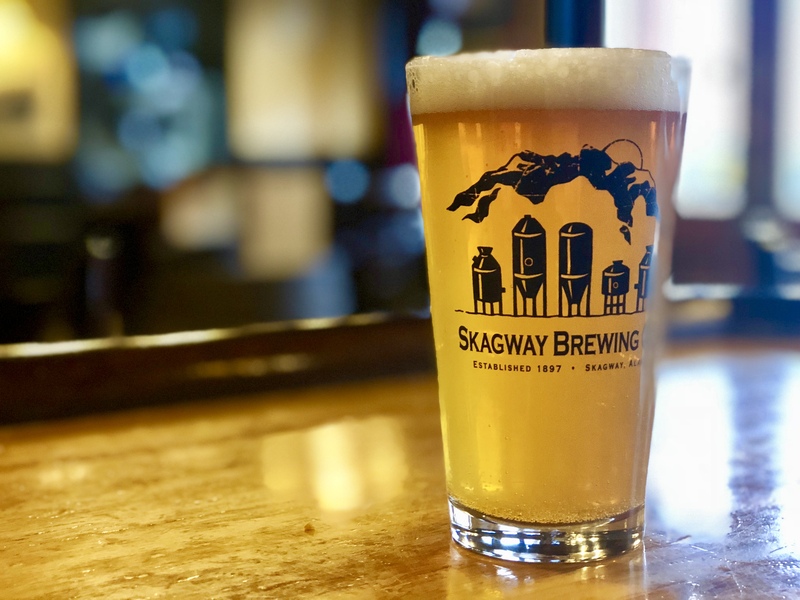 The Skagway Brewing Co. will be reusing their own fryer oil and converting it into biodiesel. All of the domestic hot water in the building, the in-floor radiant heating, and the steam used in the brewing process will be tempered from a boiler that runs on biodiesel they create. For more information about Skagway and to find out what has become of the previous location on 7th Avenue, check out The Happs on SkagwayBrewing.com.